This week, Morning Pages seemed more natural. My son returned from a two-year mission and I had a lot of processing to do. My week was very busy (in a good way). It felt like I was living a “real life.” Instead of spending a lot of my free time working on my pages, blogging, or creating, I was visiting with a lot of other people. It was a week of celebration and reunion. Because my son had been away for two years, I was nervous about how things would pan out. Would he be different? What were his plans? Had he outgrown our family? Would he still want to be around us? Would he think that we had changed? Would he be disappointed? All of those thoughts were going through my mind and making me anxious. The morning pages helped me to see which of my thoughts were rational. I could see that I was in my head a lot and needed to be aware that my thoughts are not me. Also, it helped me realize why I was feeling nervous and let it go. Affirmations were a great tool once again for this step. The overall biggest difference like I said was that Morning Pages felt like second nature. They were there like an old friend. I could unload and tell my concerns without feel like I was burdening someone and do it again the next day. Morning Pages are more than blank pages to fill. They are a loyal companion for you through the good and the bad. Looking back on the week I only remember a blur. Nothing in particular stands out to me in with the pages themselves, and I only missed one day. I did, however, notice an overall productivity all around me throughout my week. Projects that were left undone for months and sometimes put off for years came together (a sort of tying up of loose ends). My patience for redundant situations as well as behaviors and attitudes wore thin. My attention somehow shifted. Anything repetitive became unacceptable. However, this was not a feeling of unease, but of decisiveness. I understood what was important and did not get in my own way with my tendency to hang back on important decisions. I knew that in some instances that I was going to need to be strong–not to let other people into my head. Peoples’ opinions and judgements did not quite have the same importance to me. You know that space that can be fleeting for a recovering “people pleaser?” I felt brave, but not in spite of fear because the fear itself had vanished. 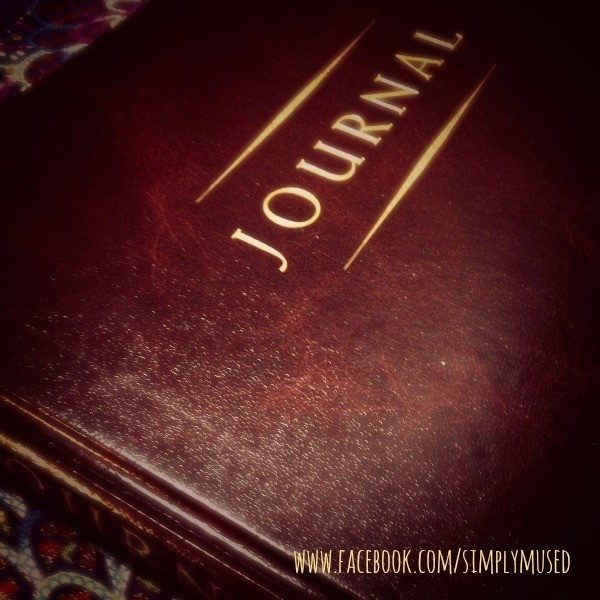 This entry was posted in Morning Pages and tagged affirmations, creativity, journaling, Morning Pages, The Artist Way. Bookmark the permalink.